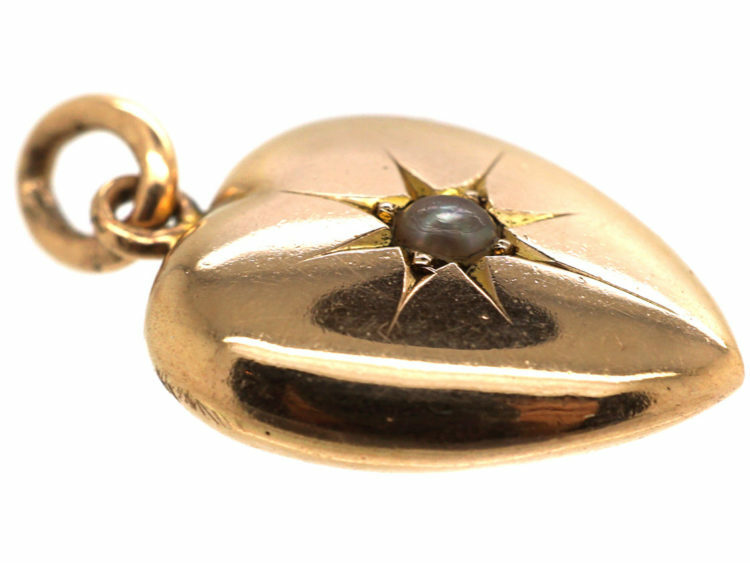 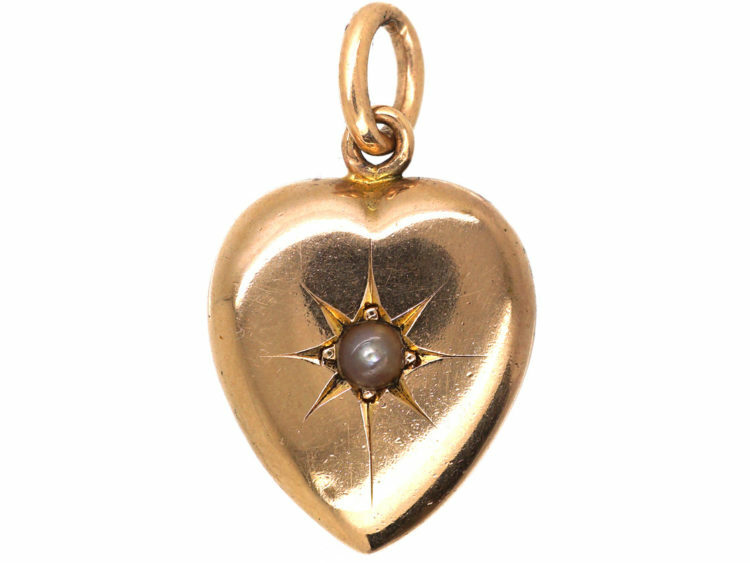 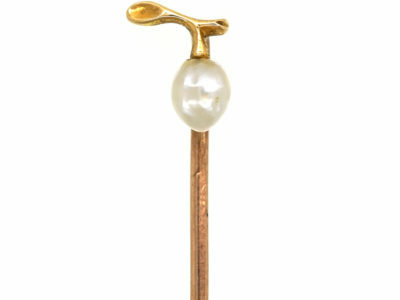 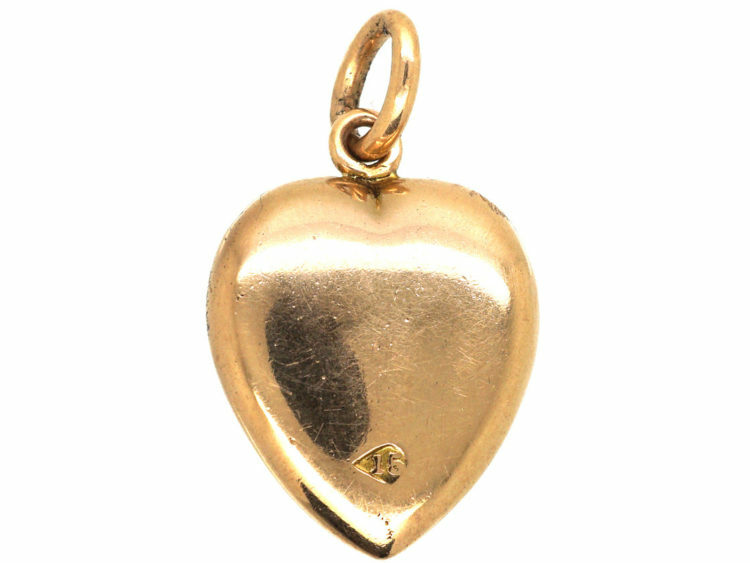 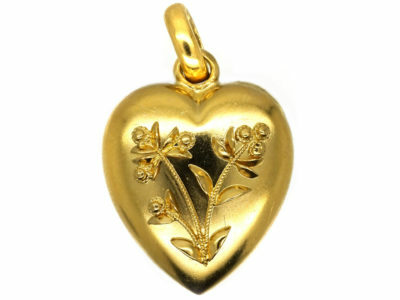 A pretty 15ct gold heart pendant set with a natural split pearl in a star design. 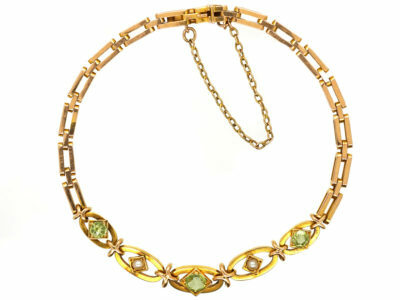 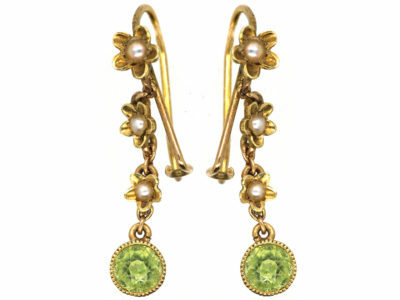 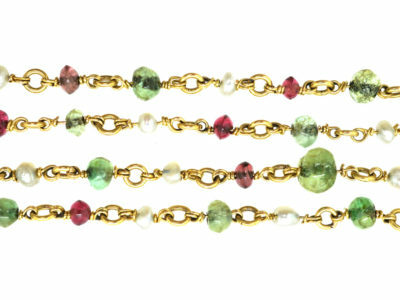 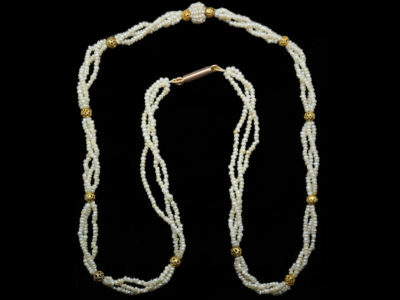 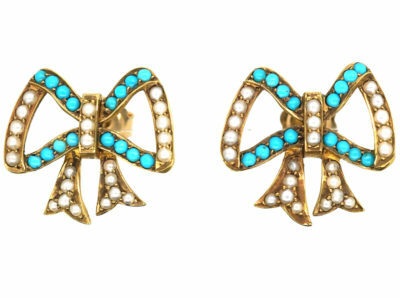 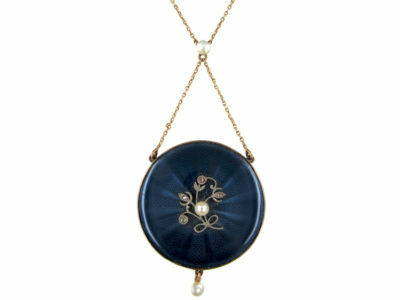 It can be worn on its own or with a collection of other pieces on a chain. 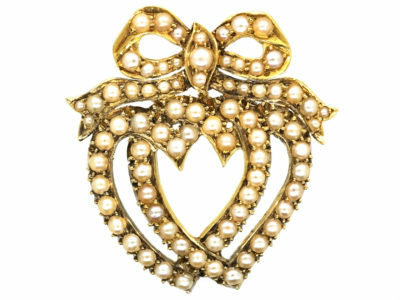 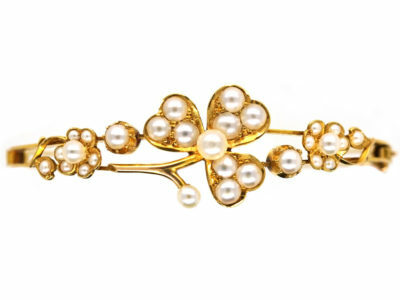 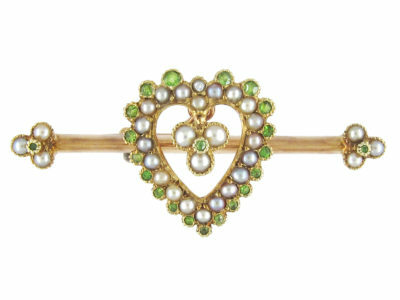 It was made in the early 1900s when hearts were very popular. 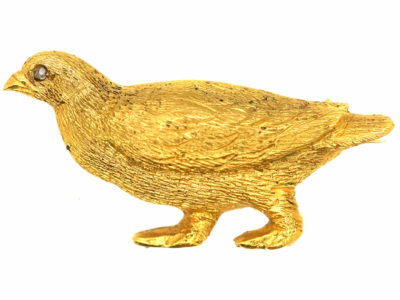 The meaning is clear. You are my “Eternal Star” !